Staying active is great for overall health, but it’s very important to protect the eyes while on the links, court, pitch or ice. April is Sports Eye Safety Month and optical experts say a majority of sports-related eye injuries can be avoided by simply wearing the proper protection. 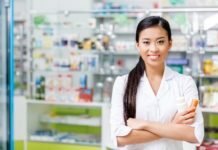 “Whether it’s baseball, soccer or even badminton: if something could hit you in the face, you need to wear protective eyewear,” says the Alberta College and Association of Opticians. 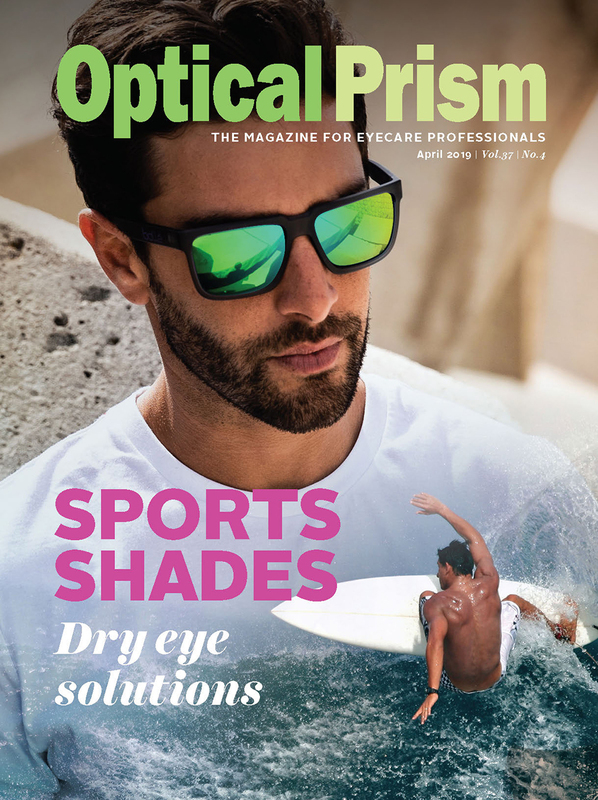 Now that spring is here and summer is just around the corner, many eyewear companies have launched new products aimed at helping professional and amateur athletes alike to perform at the top of their game while also protecting the eyes from injury or potentially damaging light. For people who enjoy fishing, boating, surfing or hanging out at the beach, Bollé has added new floatable sunglasses to its product offerings. “Two of our top outdoor styles have been transformed with the innovative floating features so those that spend lots of time on or by the water, never have to fear losing their sunglasses,” says Rene Gerber, marketing manager – Canada, Bollé Brands. The BRECKEN has air bubbles inside the temples that allow for the buoyancy, while the HOLMAN’s temples are constructed with a buoyancy material to ensure they always stay afloat. As an added feature all the styles in the collection have brightly coloured temples that provide additional visibility from above the surface. The BRECKEN also comes with a strap for additional security in extreme conditions. “There are three lens options available in mirror or non-mirror, all developed specifically for water conditions,” says Gerber. Lens features include HD Polarized lenses, oleo/hydrophobic treatments and anti-reflective treatments. Bollé has also added new sunglasses to its lifestyle range, including FRANK, which is the best companion for everyday activities. 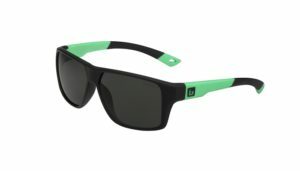 These shades are available with HD polarized lenses and feature anti-reflective, hydrophobic and oleophobic treatments. The Bollé GRAPHITE style, meanwhile, is inspired by vintage mountaineering sunglasses. These shades have removable side shields and boast a very modern look. 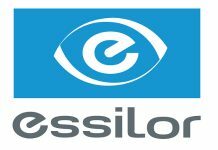 All Bollé frames are available in prescription in Canada through Centennial Optical. 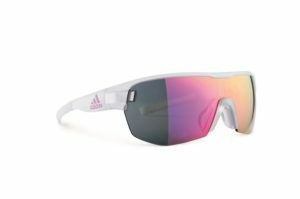 Canadian Optical Supply Co. Ltd. has launched the new zonyk aero midcut by Adidas Sport Eyewear. These sunglasses boast lenses that provide the best possible trail running performance and feature multiple fit adjustments and a wide range of lenses for any condition. The Adidas frame technology includes a four-position nose bridge, for an individual fit and adjustable nose pads that grip comfortably to the face. The face-fit foam pads are detachable and seal the face from wind, rain and snow. 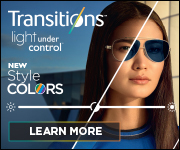 The lens lock system allows the wearer to quickly switch, while the SPX frame technology is ultra-light, flexible and made of allergy-free materials. “Having to navigate sharp rocks, snaking roots and loose debris at a fast pace, it is vital to catch every detail on the trail as quickly as possible. With the highly stable fit and clear vision of the new zonyk aero midcut, I can constantly push the limits,” says German mountain running champion Anton Palzer. Zeal Optics has three new styles of sports eyewear, all weighing under one ounce thanks to Zeal Optics Z-Light technology. The Boone model is a four-base curvature frame, equipped with ProFlex Rubber providing a soft and comfortable hold. These Z-Lite frames and Ellume polarized lenses are 100 per cent plant-based. 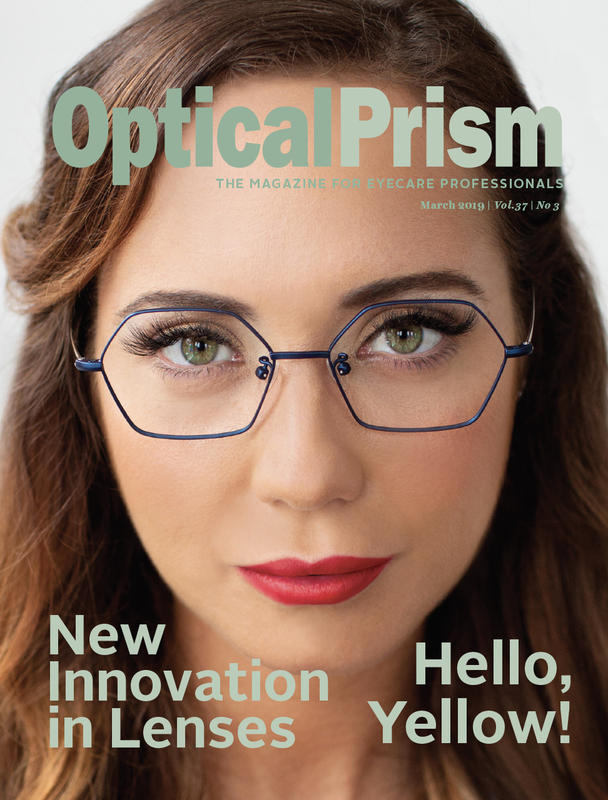 Campo is a square-like frame with a six-base curvature, while the Cleo features the Z-lite thin injection technology and is a larger six-base curvature frame providing extra coverage. 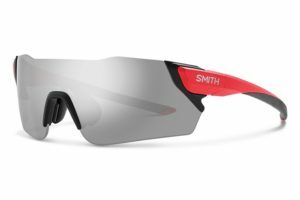 An assortment of safety technologies and features are on offer with Smith’s Attack and Attack Max performance sunglasses. “The Attack lenses have been crafted with a lowered-brow design for increased ventilation, while the Attack Max lenses feature a larger fit brow design for extended field of view while in the head-down riding position,” says Kate Gaeir, public relations manager at Smith. Both frames include a two-position adjustable nosepiece, providing a perfect fit. The nosepiece and temples are comprised of megol, which reacts to perspiration by gently adhering to the skin for a comfortable, no slip fit. The ChromaPop lens technology, proprietary to Smith, reveals natural colour, enhanced visual clarity and greater definition of objects. The MAG interchangeable technology is a magnet-based innovation that enables fast lens swapping for varying light conditions with a simple click. The MAG system is built directly into the temple to allow for a vast field of view in a rimless frame design for invisible fit. Athletes look for “ample coverage, superior optics, ease of interchangeable lenses for a variety of conditions, integration with helmets, which especially important in cycling,” says Gaeir. Marcolin has added several new styles to its Moncler Lunettes collection, which embraces technicality, versatility and timeless style. Designed for both the mountains and the city, the new sunglasses and optical frames are essentially split into three groups: sport, models designed for those who live a dynamic life both at high altitude and in an urban setting; duvet, frames that combine aesthetic features and technological research; and timeless, for iconic, cross-functional styles that define the identity of the brand. Vuarnet recently launched a new Ice Rectangular style to its collection. 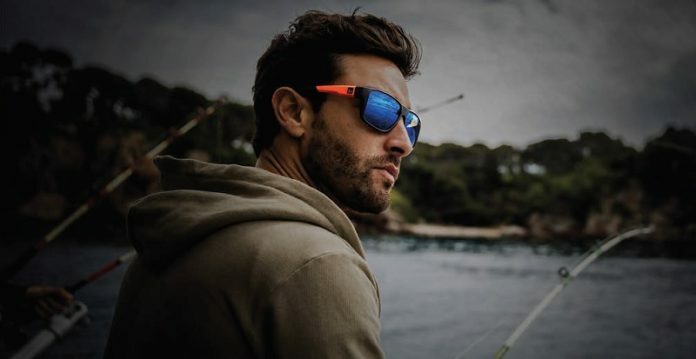 This style, which blends technical sport and fashion, features Vuarnet’s unique mineral glass lenses to deliver unmatched, protection and durability as well as performance nylon construction for durability and flexibility and removable, protective side shields.